Does it seem like people are finding new uses for drones everyday? As I read the news, it sure appears that way. This week I’ll explore what a team of geologists in the North Sea are doing with drones, and come back next week for another application! A group of geologists in the North Sea recently used high-resolution aerial photographs acquired by a drone to identify oil-bearing rocks. The team from the SAFARI project used an eight-rotor camera-equipped drone to record rock faces in minute detail, and They say they’re creating a “Google Earth for geologists”. Instead, a drone can scan and record the rocks of exposed cliff faces, and provide geologists with highly detailed images that can help them identify the types of rocks that are likely to have formed oil reservoirs. 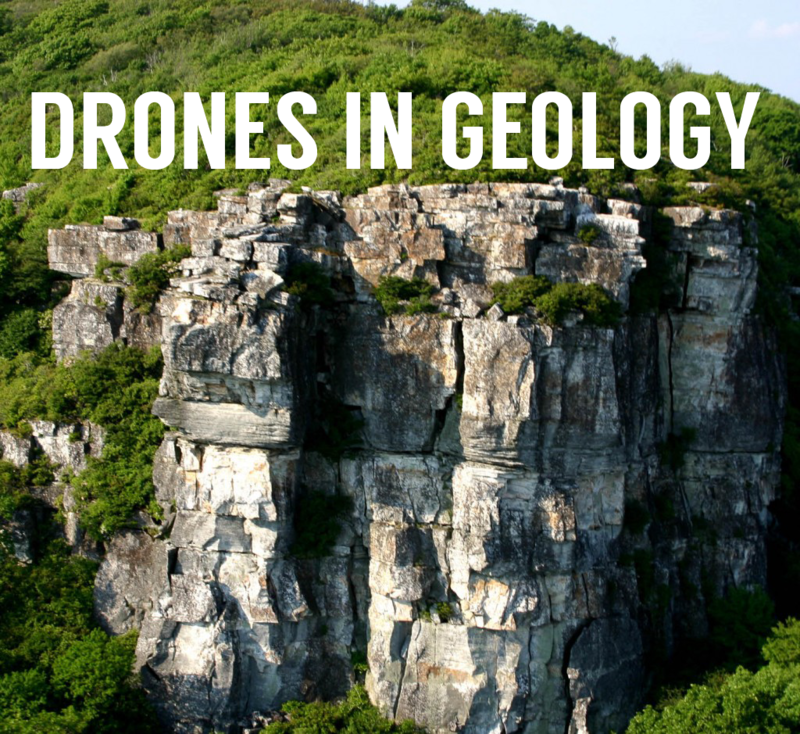 Drones can generate not just pictures, but also digtial elevation models of entire rock faces. 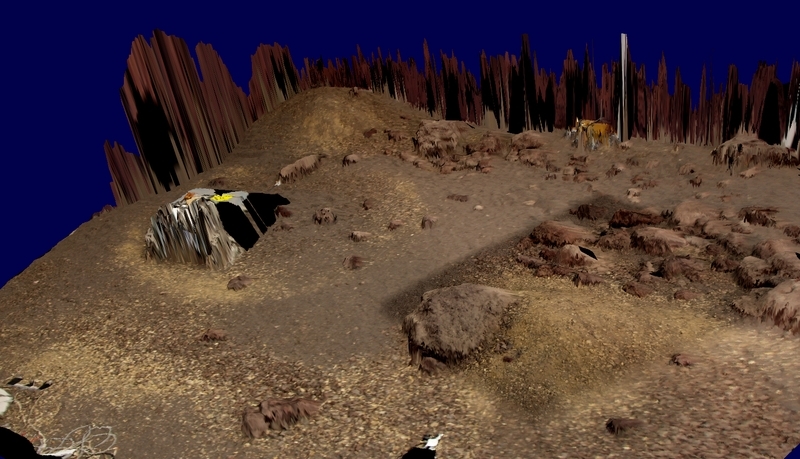 A digital elevation model (DEM) is a 3D representation of a terrain’s surface, and DEMs are used often in geographic information systems. They are the most common basis for digitally-produced relief maps. 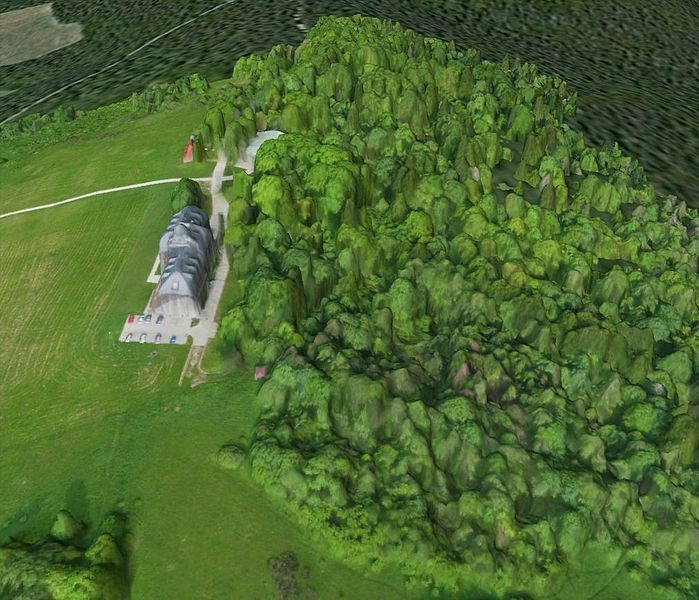 You can make a geo-referenced DEM using the images captured from a drone, and all of that is done in post-processing. Using a program like Photoscan, you can lock in Ground Control Points identified in the photos, give them coordinates, and a known elevation. From this data, you can create a digital elevation model. Can you think of any other neat applications? Comment below and let us know!